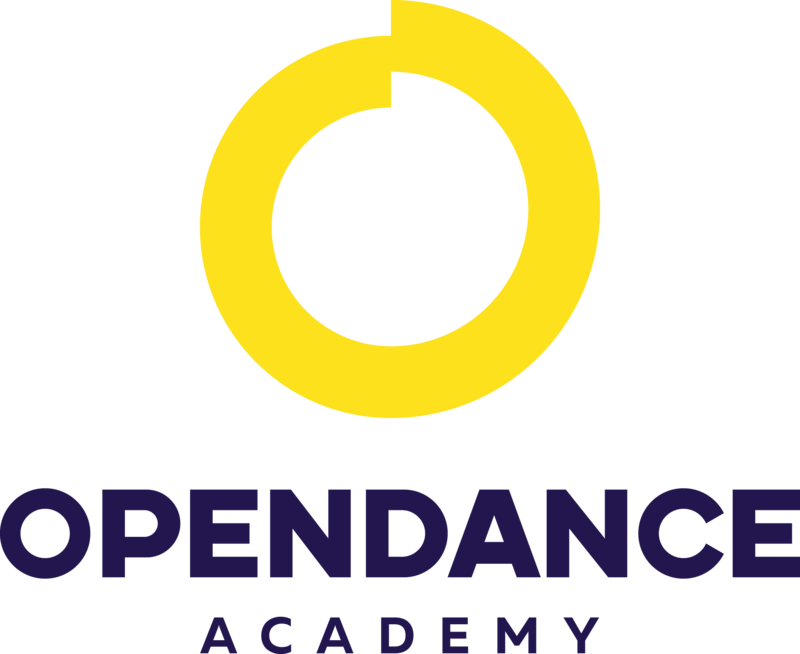 OpenDance Academy is delighted to present amazing lessons by Dmitry Fedotov! 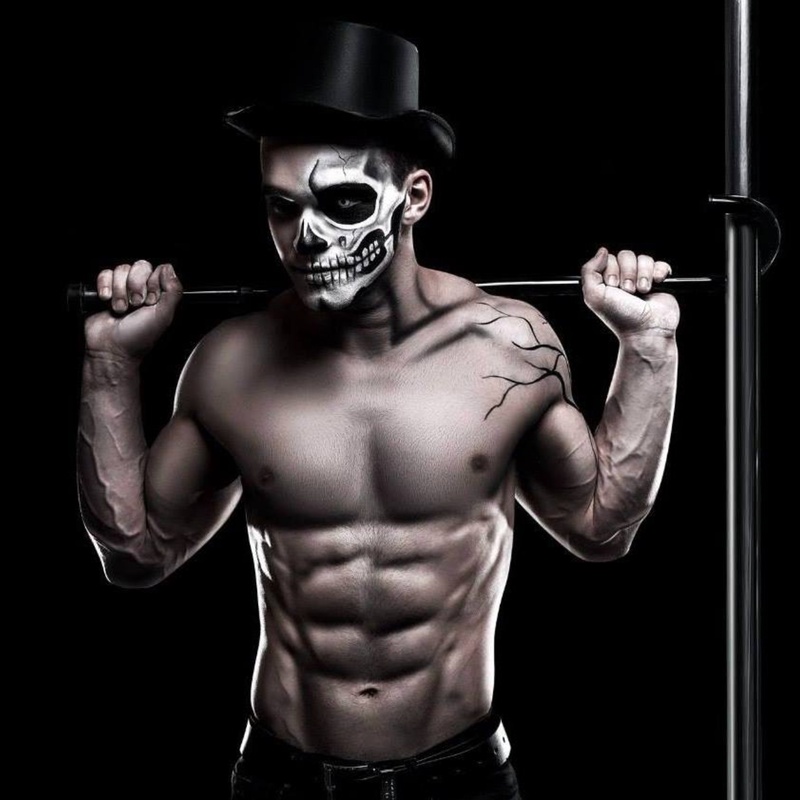 I am in love with sports of any kind, but my favourite are acrobatics, equilibristics and pole dancing. On the pole, I specialise in power moves and acrobatic tricks, such as flips, re-grips etc. I took part and succeed in many regional and international championships and competitions. I believe that human abilities depend only on his imagination and always try to persuade my students of that fact.